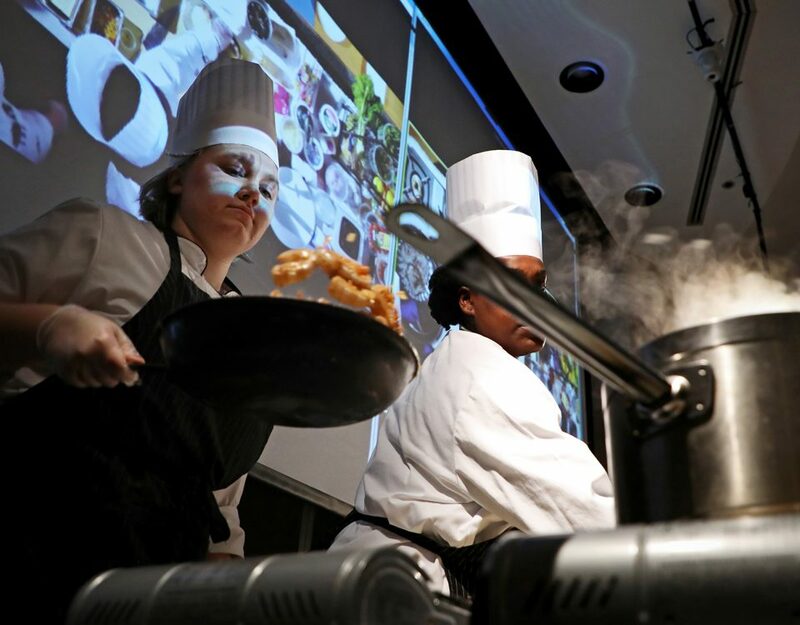 The Chefs' Seafood Symposium, hosted by the Virginia Institute of Marine Science’s Marine Advisory Program, aims to connect chefs with the science behind the seafood they serve. A report released by the National Sea Grant Law Center and attorneys in the Virginia, California, Georgia, and Rhode Island Sea Grant programs, identifies the laws and policies impacting shellfish aquaculture operations at a local, state, and federal level. New advances in aquaculture have sparked growth for the oyster industry over the last 15 years, but current harvests are still nowhere near historic levels. The cownose ray has been in the industry crosshairs ever since they’ve been seen gobbling up shellfish crops. As industry considers the range of options for keeping rays off shellfish farms, including developing a commercial fishery, new research about cownose ray biology may help in making those decisions. 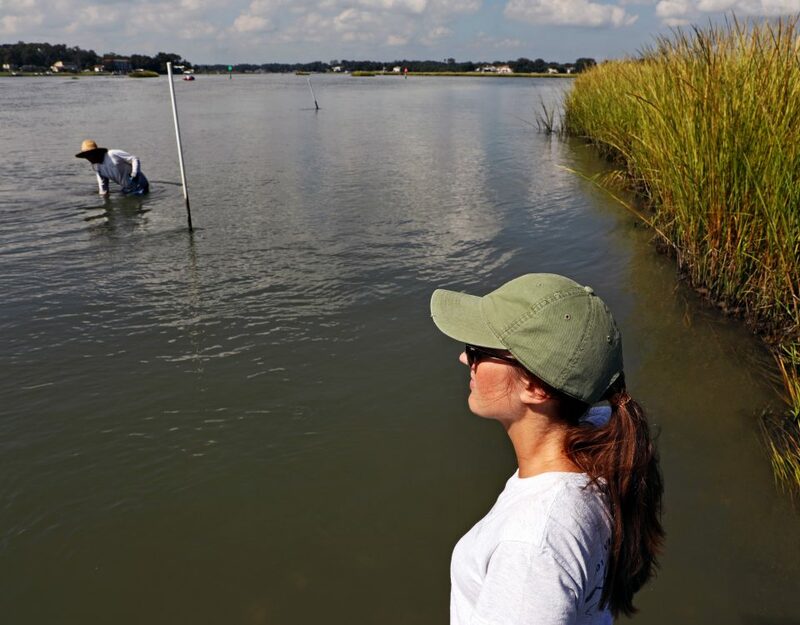 Virginia Sea Grant funded researchers develop a strategy for breeding oysters with improved disease resistance and other profitable characteristics for Virginia's oyster aquaculture industry. 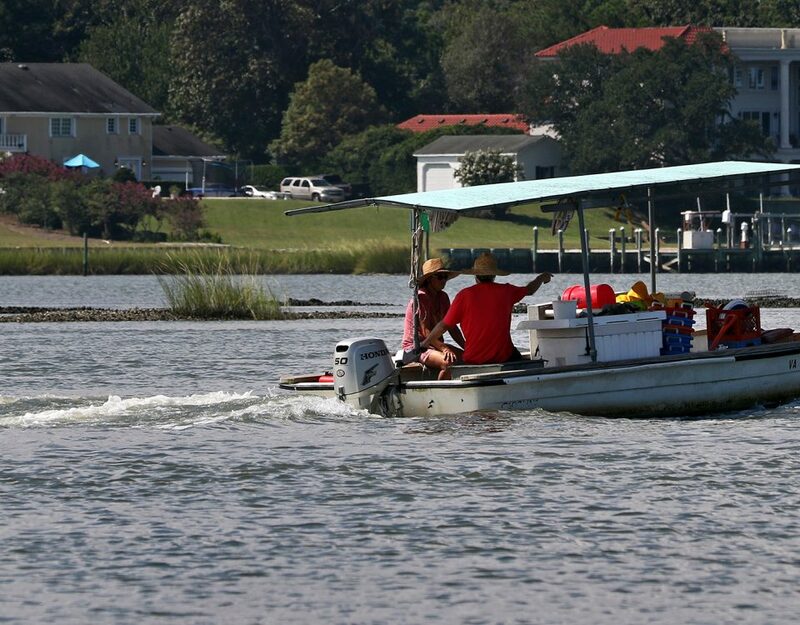 VASG-funded researchers want to improve the bottom line for Virginia’s oyster growers by selectively breeding oysters with more profitable traits. These cobia and spadefish hatched to help scientists refine the larvae production process and determine nutrition needs. As tagged fish, they will have one last opportunity to contribute to science as they live out their lives in the wild. Virginia’s hard clam industry produces between $20 and $30 million of clams annually, and individual clam farms cover areas ranging from 10’s to 100’s of acres. 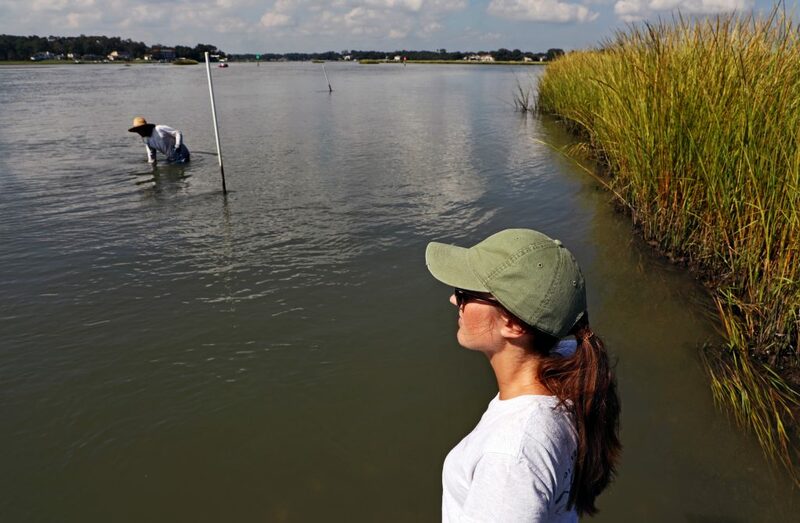 A Virginia Sea Grant-funded research team led by VIMS faculty members Iris Anderson, Mark Luckenbach, and Mark Brush is investigating the effects of these large-scale aquaculture operations on the flow of nutrients in Bay ecosystems. The results will help managers and clam farmers make sure the industry can function sustainably for years to come. 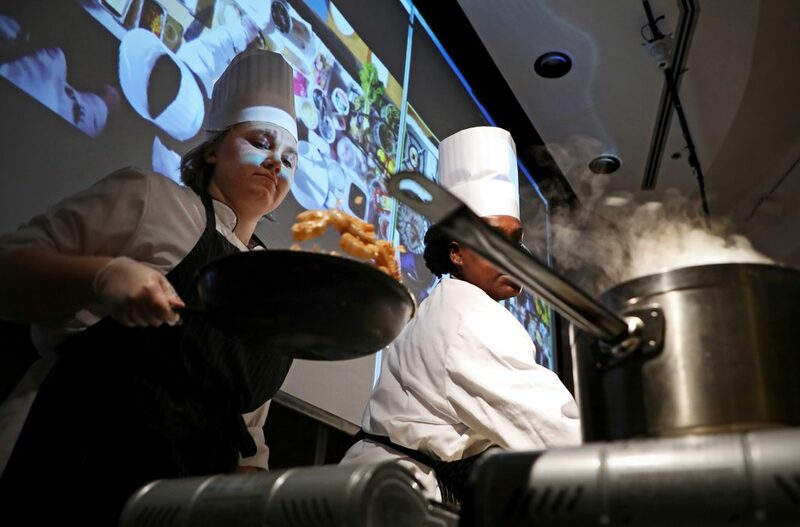 A new partnership between Virginia Sea Grant and the College of William and Mary is exploring whether a community-supported fishery is a feasible means to help reverse this trend by promoting greater consumption of locally harvested fish and shellfish. 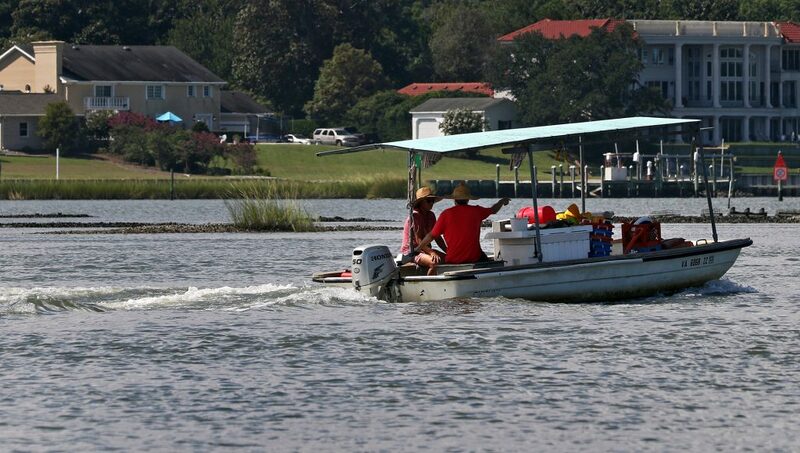 Virginia Institute of Marine Science Marine Extension Program will host two workshops to help watermen and aquaculturists put together applications for 2012 Fisheries Resource Grant funding.